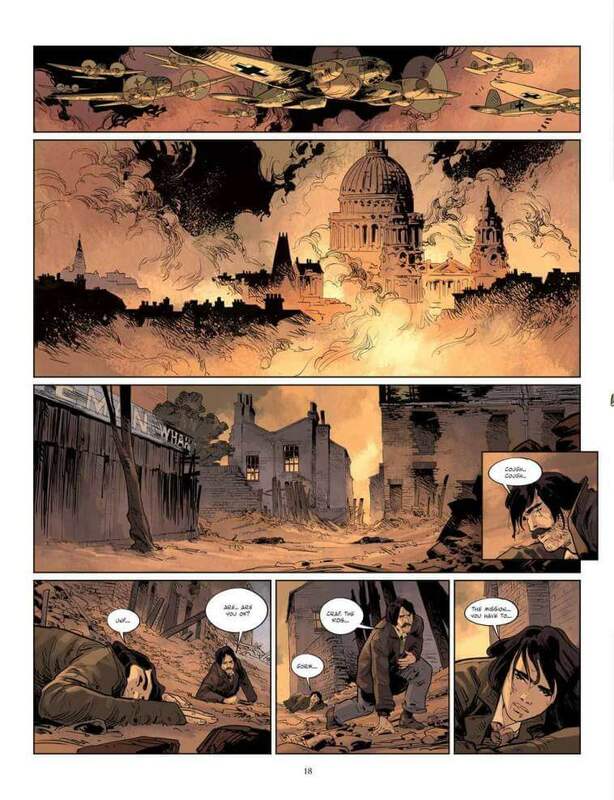 Recently we talked about the “Assassin’s Creed” series and we thought that we would find the Second World War as a setting very interesting. 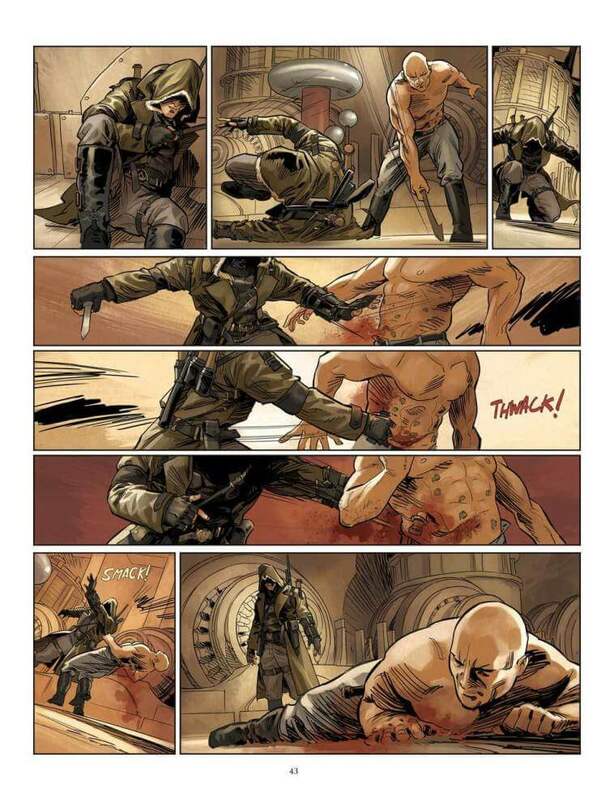 Now no new part has been announced in which you can go on a Nazi or Templar hunt, but a comic. This one is about an Assassin hoping to make a name for himself – Eddie Gorm. 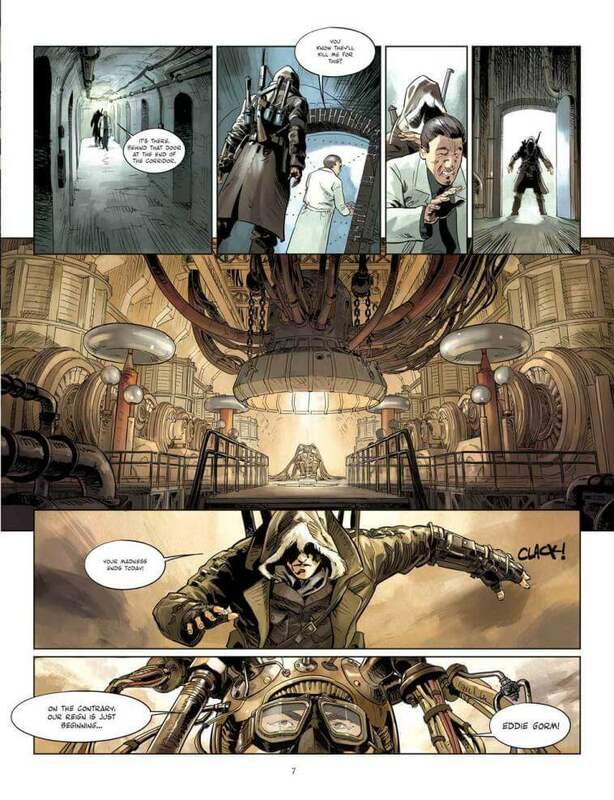 According to Titan Comics, the new Assassin Eddie reveals the Templar plans to create a devastating new weapon at the beginning of the nuclear age. 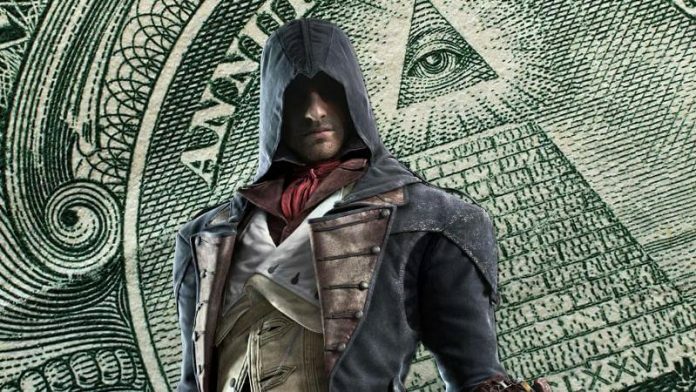 Assassin’s Creed: Conspiracies is a two-part, independent mini-series that will be launched in the course of the summer.